Restore your healthy & more vibrant look! Model; Individual results may vary*. WHAT RESULTS CAN I EXPECT FROM FRAXEL RE:STORE LASER TREATMENT? The procedure promotes the skin’s natural healing process, minimizing healing time. A “fractional” therapy, Fraxel Laser Treatment isolates imperfections while leaving healthy tissue untouched. New, healthier tissue replaces the old, damaged cells, resulting in a smoother complexion, improved texture, and a more even skin tone. DOWNTIME: Fraxel re:store downtime is approximately 2-3 days. In most cases, you will need about 3-4 treatments with Fraxel re:store. 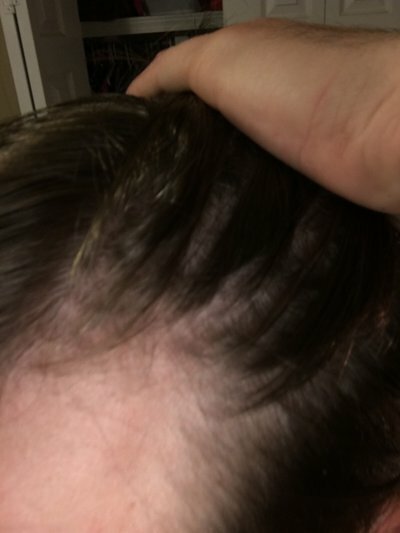 WHAT CAN I EXPECT BEFORE AND AFTER TREATMENT? In most cases, Fraxel Re:Store Laser Treatment takes approximately 30 minutes per area. Prior to treatment, Dr. Ray applies Numbing (Anesthetic) cream on the area after cleansing the skin. After procedure, you experience redness and swelling (which usually resolves within 2-3 days) and dryness, so you should apply a moisturizer following treatment. It may seem like a mild sunburn sensation. The risks of infection or scarring are negligible. It is important to apply a sunscreen of SPF 30 or greater twice daily, as well as to avoid direct sun exposure during the first few months following a Fraxel Re:Store Laser Treatment. 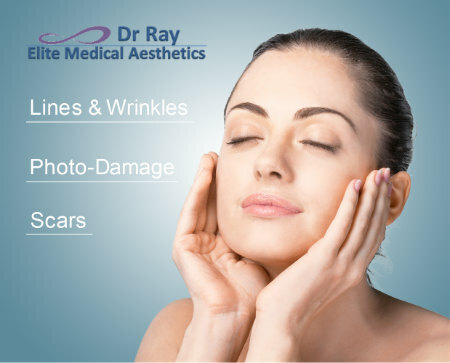 To determine if you’re a good candidate for Fraxel Re:Store Laser Treatment and to learn more about the procedure, schedule a consultation with Dr. Ray and find out how Fraxel Laser Skin Resurfacing treatment can help you. • Systemic steroids (e.g. prednisone, dexamethasone), which should be rigorously avoided prior to and throughout the course of treatment. A revolutionary fractional laser treatment! Fraxel renews the skin’s surface, giving you a refreshed, youthful glow and a feeling of renewed confidence. Fraxel helps diminish fine lines and wrinkles. It also renews the skin’s surface giving you a refreshed, youthful glow and a feeling of renewed confidence.